For many, the word vegan will elicit many negative reactions, for others, it’s a new way of life that has significant health benefits. For us, it has a different meaning. While we would certainly enjoy the benefits of a healthier lifestyle, going vegan is not a choice for us….why do you ask, because of an allergy to mushrooms. Almost every vegan or vegetarian dish has mushrooms because of it’s almost meat-like texture. Great to those not allergic to mushrooms, bad for us. Thankfully, a semi-vegan lifestyle is not completely out of the picture for us if we so desired. 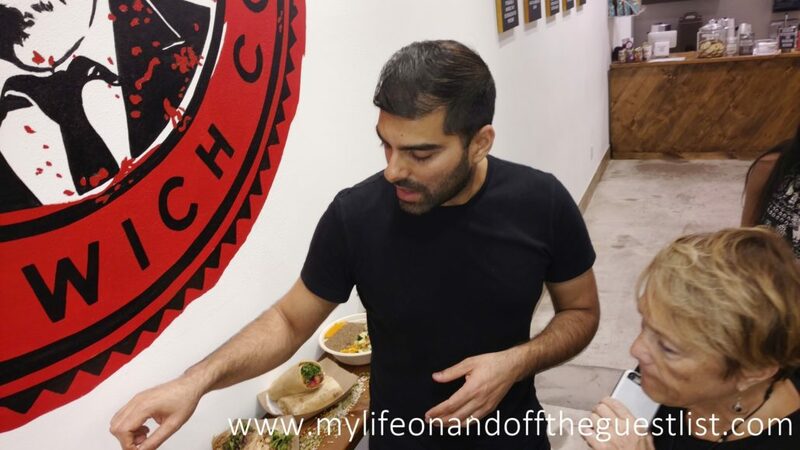 We recently had the pleasure of experiencing the newest and most wonderfully delicious ayurvedic soul food, right in midtown Manhattan, at Bombay Sandwich Co. 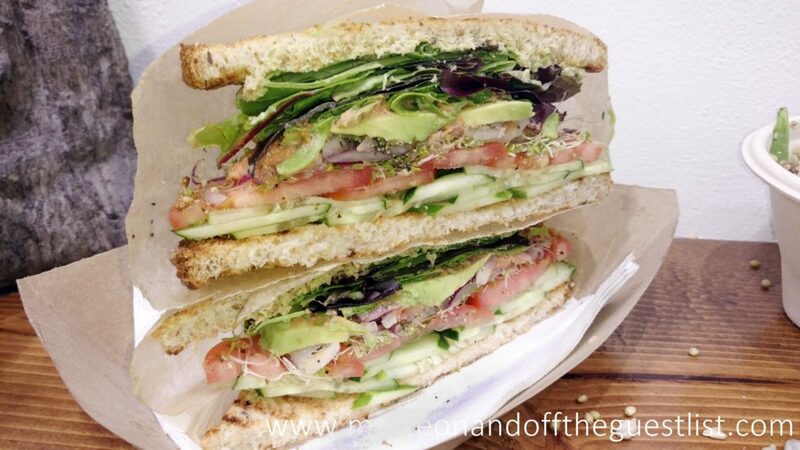 The Bombay Sandwich Co. menu is packed with fresh, natural, and nutritious foods seasoned with some of the most flavorful herbs and spices that boast significant health benefits. 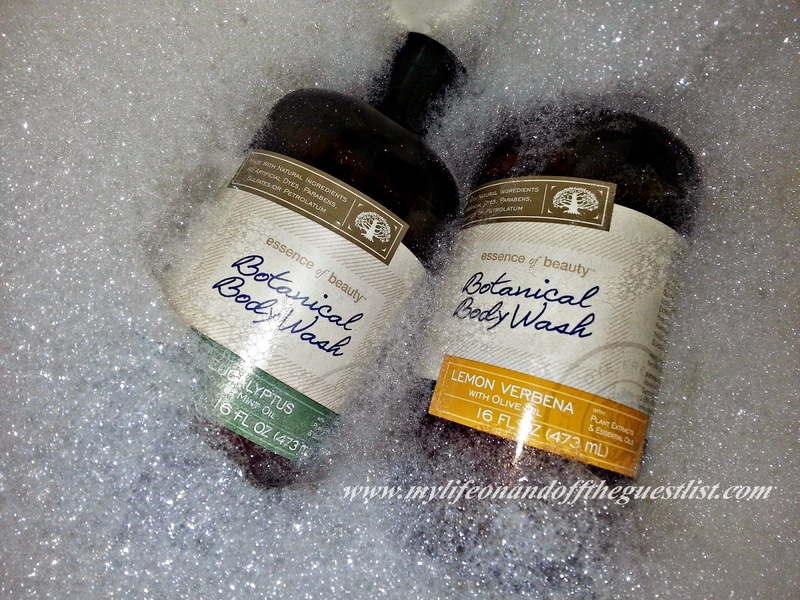 These ayurvedic spices include Turmeric, Cardamom, Cumin, Fennel, and Asafoetida. 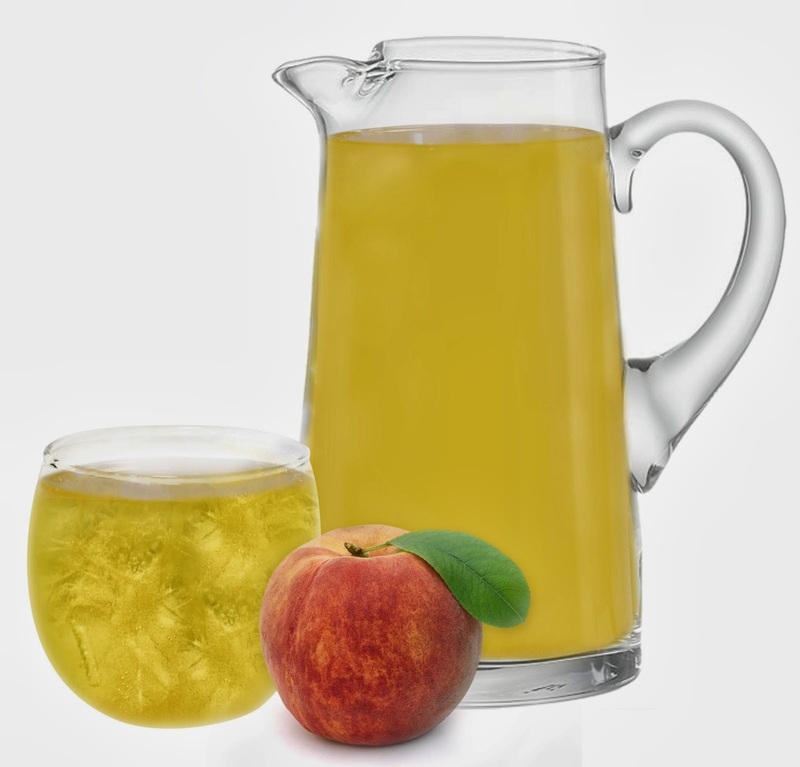 All of these are great sources of vitamins and nutrients, are kosher, gluten-free, vegan, and contain antioxidant, and anti-inflammatory properties, all while adding layers of flavor to the menu’s vegetables, legumes, and nut dishes. The result is delicious vegetarian and vegan options that we thoroughly enjoyed. And a bonus, no mushrooms of any kind. 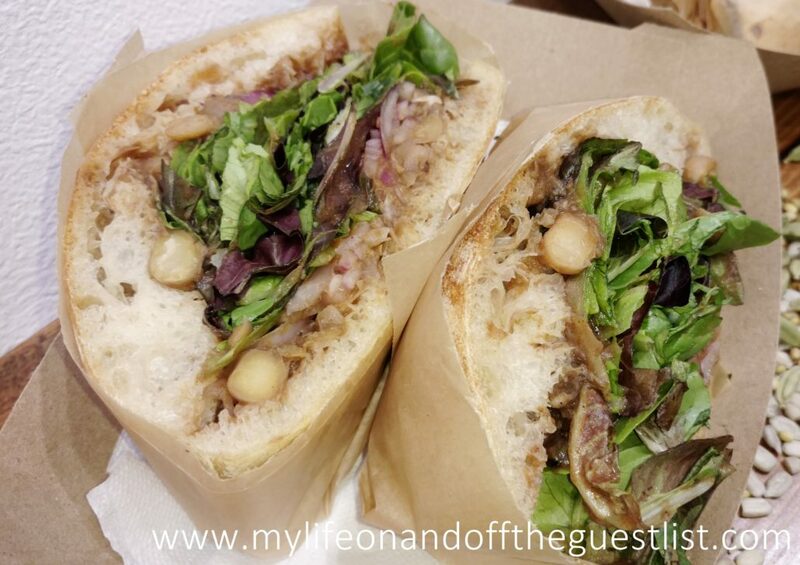 Bombay Sandwich Co. offers soups, salads, sandwiches and wraps, bowls, platters, vegan beverages, and desserts. Although we didn’t get to try everything because we had to leave early (this we plan on rectifying very soon), we did dive right into small samples of their Vegan Mango Lassi, Chana Masala, and French Lentils. 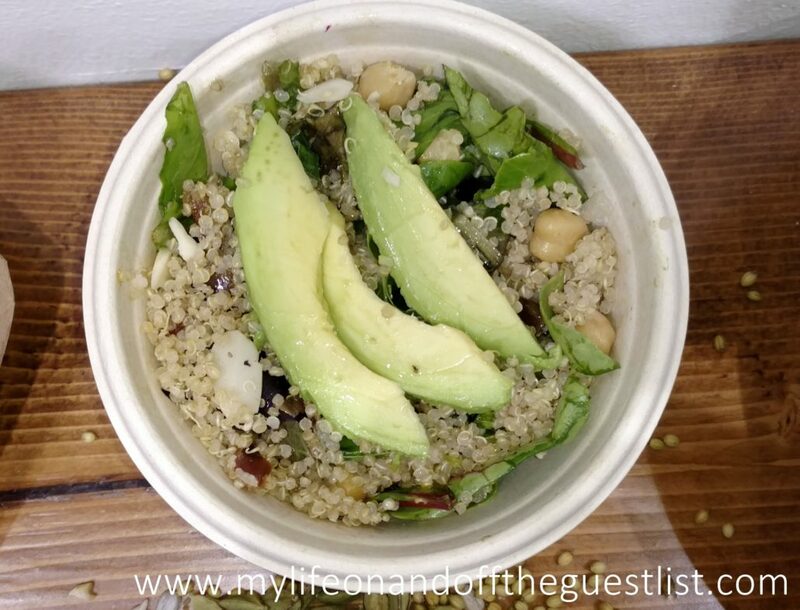 Pictured above is the Kale & Hearty Salad featuring marinated kale topped with avocado, cabbage, carrots beets and sunflower seeds, with the house dressing; and the Organic Quinoa Salad, with mixed greens, organic quinoa, chickpeas, cardamom, dates, scallions, and almonds, with olive oil & lemon. Also on the menu is a Garden Salad and Small Shepard Salad. 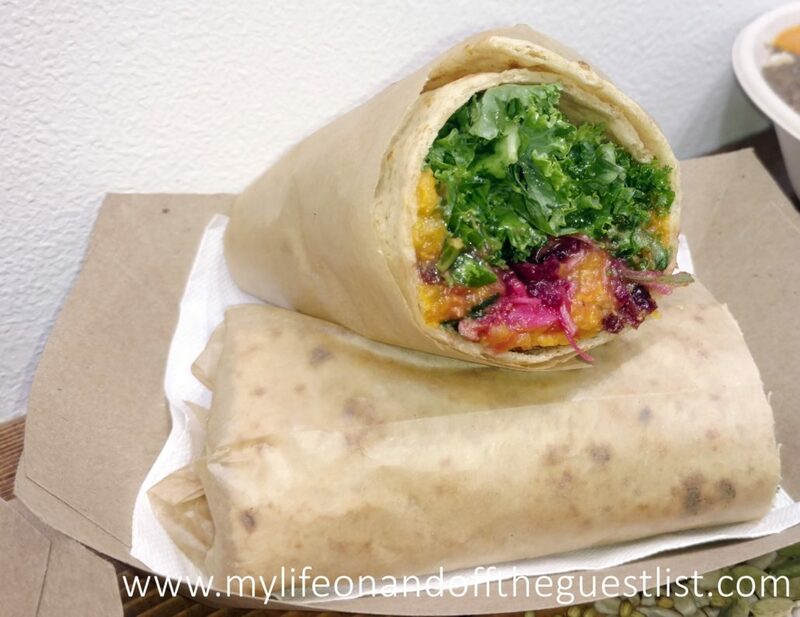 There are two wraps available on the Bombay Sandwich Co. menu, the above Kale & Sweet Potato Wrap with marinated kale, beets, carrots, cabbage with sweet potato, dried cranberries, fresh ginger, carom seed, with date chutney in a whole-wheat wrap; and an Organic Quinoa Wrap. Sandwich lovers will love the six varieties available. Pictured above is the Garden Sandwich, with mixed greens, avocado, cucumber, tomato, pickled onions, and alfalfa sprouts with a homemade kale and walnut pesto, tomato chutney, on 7-grain bread; and the Chana Masala Sandwich, their most popular, with mom’s slow-cooked chickpeas topped with mixed greens, pickled onions, and homemade date chutney on a Tasca ciabatta roll. The other sandwiches include Honey-Fennel Grilled Cheese, Veggie Mashup Sandwich, Organic Tofu Masala Sandwich, and Fresh Mozzarella & Apple. We may be biased since this is what we sampled, but the Bombay Sandwich Co. Bowls are hands-down going to be an ultimate favorite for us. It doesn’t matter if you’re a die-hard carnivore, you will not miss or even notice the lack of meat in these super meals. 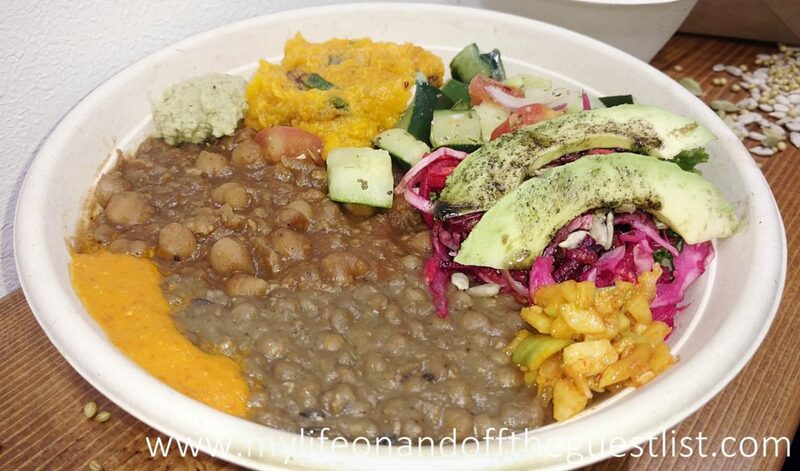 There are three bowls to enjoy, the Chana Masala bowl (pictured first), which features mom’s chickpea stew with garlic, ginger, tomato, Indian gooseberry (aka amla) and fresh ground spices (we could enjoy this every day for the rest of our lives and be very happy); the French Lentils bowl, with the chef’s favorite – slow-cooked French lentils with cumin, asafetida, red chillies and ginger; and the third (not pictured), the Veggie Mashup bowl. Walking us through the menu was Chef Shiv Puri (pictured above), who started Bombay Sandwich Co. as a booth at NYC’s premier food festival, Smorgasburg, with his wife Shikha Jain. Every Bombay Sandwich Co. promises a flavorful and visual feast combining sweet, savory, cool and warm sensations with an equally vast variety of textures. 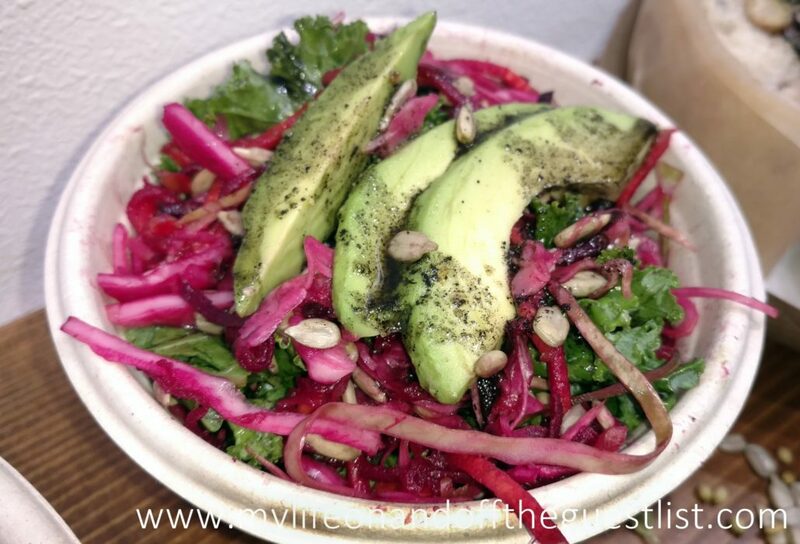 If you’re looking to get away from the mundane tasting vegan food, look no further, your palate will definitely not be disappointed. 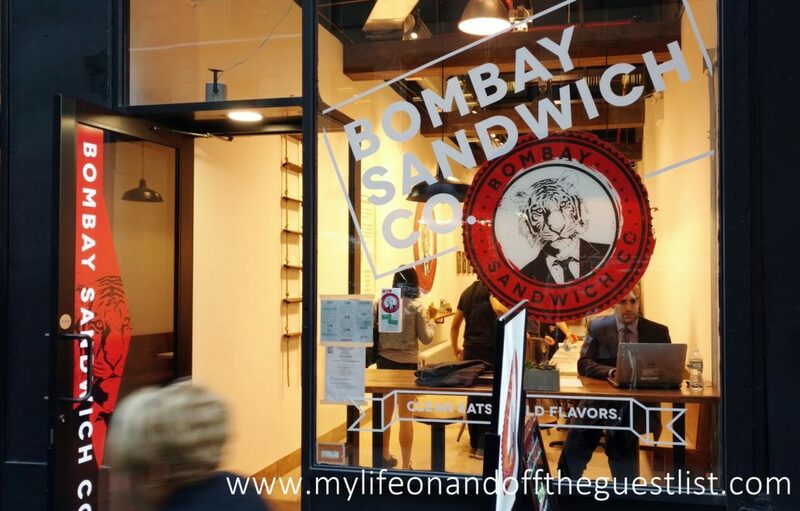 Bombay Sandwich Co. has two locations, 48 West 27th Street in the Flatiron District, and 224 W35th St. in midtown. Visit www.bombaysandwichco.com for more information.